Heineken’s Polish unit Grupa Żywiec has signed an agreement to acquire beer producer Browar Namysłów in a deal valued at zl500m ($131m). 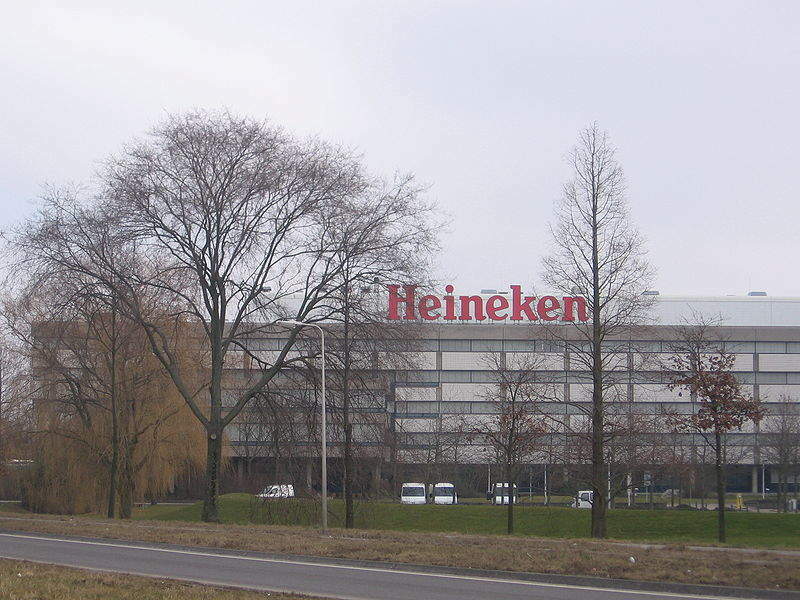 Heineken currently holds more than 60% of the Polish beer company’s shares and controls its major operations. Following the acquisition, it will take full control of Browar Namysłów, including its Żywiec, Warka, Tatra and Królewskie brands. Namysłów produces 1.7 million hectolitres of beer annually at facilities located in Namysłów and Braniewo. The deal will enable the company to further expand the presence of its brands, including Braniewo and Zamkowe. Established in 1856, Grupa Żywiec operates the Żywiec, Elbrewery, Leżajsk, Warka and Cieszyn breweries, which have a combined production capacity of more than 11 million hectolitres of beer annually. Of this total, the Żywiec brewery produces five million hectolitres of beer, making it the largest of the five. Grupa Żywiec’s management board president Guillaume Duverdier was quoted by foodbev.com as saying that the acquisition will see a combination of Namysłów’s knowledge on the speciality beer market and Żywiec’s experience in building brands. Recently, Heineken signed binding agreements with China Resources Enterprise (CRE) and China Resources Beer (CR Beer) to create a long-term strategic partnership for the mainland, Hong Kong, and Macau. Completion of the transaction is subject to the customary and the regulatory approvals, and the deal is expected to close by next year.